Today’s Top 10 Tuesday topic, suggested by the gals at The Broke and the Bookish blog, is classic novels you need to read. Since my blog is about women authors, I’ve limited my list by gender. I’ve encountered several pieces like this in recent weeks; the gist seems to be that even well-read people (including famous writers) have not read everyone people assume they’ve read, and in fact have many key gaps in their personal reading history. As many authors and books as I’ve read, there are far more I haven’t read. And that’s the way it will always be. I’ll be interested to read your comments and suggestions. 1. 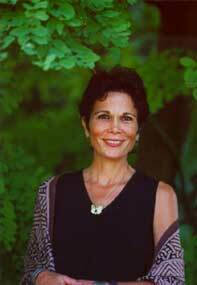 Julia Alvarez’s In the Time of Butterflies — While I have read other Latina novelists, for some reason I have yet to read a book by the highly-regarded Alvarez. I recently picked up a copy of what is said to be her best book, In the Time of Butterflies, which sounds like a gripping read (it’s set in the Dominican Republic in 1960 during the Trujillo dictatorship and is based on the true story of the three Mirabal sisters, who were murdered for their part in a plot to overthrow the government). Everything I know about Alvarez and this book tells me I will love it. 2. 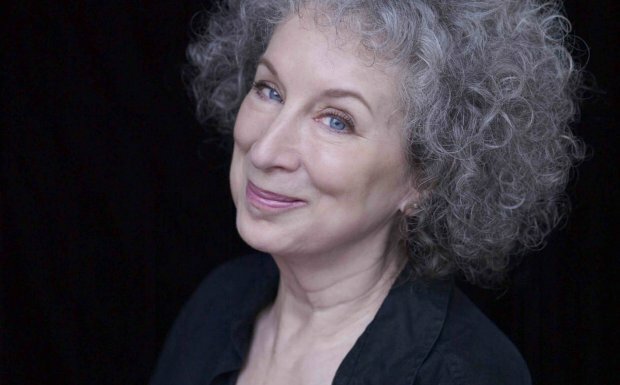 Margaret Atwood’s The Handmaid’s Tale — I’m mystified by this omission in my reading history and somewhat ashamed to admit it. Recent events in the political sphere have made it especially timely once again. I’ve had a copy of Alias Grace on my living room bookcase for well over a decade. My wife read and loved Cat’s Eye many years ago (I think I gave it to her). I’ve read so much about Atwood’s recent speculative fiction trilogy (Oryx & Crake, The Year of the Flood, and Madd Adam), but have yet to dive in to what sounds like a series I would love. 3 and 4. 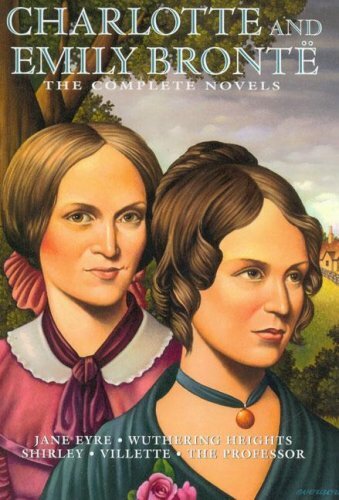 Charlotte Bronte’s Jane Eyre and Emily Bronte’s Wuthering Heights — This is a two-fer! What can I say? I studiously avoided Wuthering Heights and Jane Eyre as “women’s books” for ages, even though I was an English major. (Same for Jane Austen.) I read Austen for the first time in the last five years and loved her writing. I know how greatWH and JE are supposed to be, and I trust the judgment of many people who swear they are two of the greatest books ever written. So I WILL read them. 5. 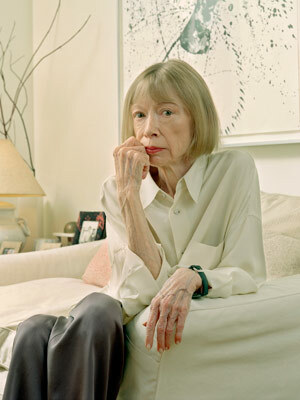 Joan Didion’s Slouching Toward Bethlehem — Unless you count her famous essay, “The Santa Ana” from her early essay collection, Slouching Toward Bethlehem, I am still a Didion virgin. 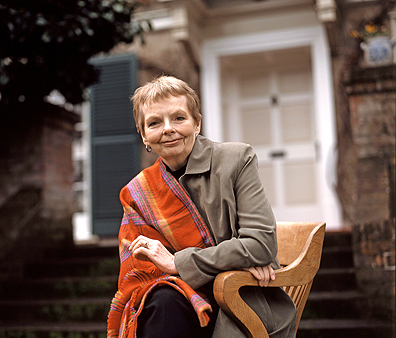 I haven’t read Slouching or her recent bestsellers, The Year of Magical Thinking, about the death of her husband, writer John Gregory Dunne, and Blue Nights, about the illness and death of her daughter, Quintana Roo. I need to remedy that, don’t I? 6. 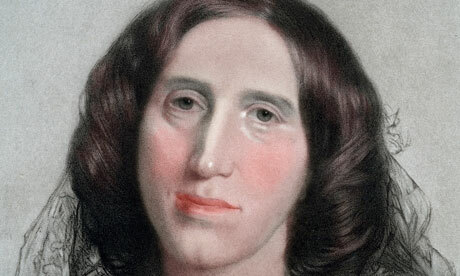 George Eliot’s Middlemarch (Mary Anne Evans) — Like Jane Austen and the Bronte sisters, Eliot always seemed daunting in terms of both her writing style and the length of her books. If I were going to read one of her novels, it was going to be a serious commitment. (Ironically, I didn’t feel this way with the works of Dickens, about whom the same things could be said.) Then I read that Jane Smiley thinks Eliot’sMiddlemarch is the best novel ever written. And I keep coming across other writers raving about Eliot and this book in particular. So I need to make a commitment and read Middlemarch at long last. 7. 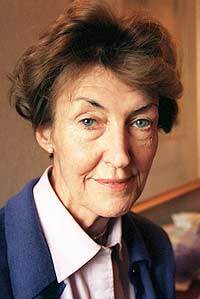 Shirley Hazzard’s The Transit of Venus — The Transit of Venus is a modern classic, and many writers speak glowingly of her writing. Someone gave me a copy of Great Firewhen it came out, and I intended to read it but never got around to it. Recently, author Roxana Robinson exhorted me to read Hazzard, starting with Venus, so I picked up a copy. So I’m one step closer to reading her! 8. 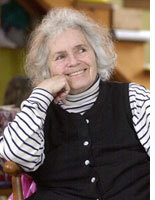 Grace Paley’s Collected Stories — I wasn’t even familiar with Paley’s name until a few years ago. Recently her name seems to be everywhere. She is listed as an inspiration by several writers whose books I’ve read in the past year (as diverse as Ann Patchett and Leora Skolkin-Smith). Her name shows up in book reviews and interviews on a regular basis. And my wife just bought her Collected Stories. From what I’ve read, I have every reason to believe I will both enjoy and admire Paley’s writing. Just gotta get to it! 9. Carole Shields’ The Stone Diaries — Shields came to my attention when her novel The Stone Diaries was published to great acclaim and sales in 1995. It went on to win the Pulitzer Prize that year. I remember my wife reading it at the time. So I have been aware of her for 20 years but have never read any of her writing. But with my newfound love of fellow Canadian Alice Munro, I became interested in Canadian literature and Shields came to mind. I just bought her Collected Stories and plan to read a couple stories in between each novel I read. I suspect I’m going to regret taking so long to discover her writing. 10. 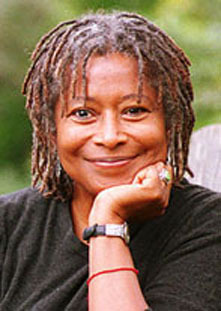 Alice Walker’s The Color Purple — As with Joan Didion’s work, I’ve only read a single story by Walker (“Everyday Use” is in the sophomore English textbook I teach). I know all about The Color Purple but never read the book or saw the movie. And while I know she is well-regarded as a novelist, feminist, and civil rights activist, her subsequent novels haven’t caught my attention. But I need to start with her best-known and best-loved novel. I hope you enjoy Jane Eyre and Wuthering Heights! My husband is reading Jane Eyre now (well, listening to the audiobook). I re-read Wuthering Heights last January as part of a blog read-along. I really disliked it the first time I read it, but appreciated it more a few decades later. It’s not a romance, though, and parts of it are just painful to read. Jane Austen’s “insight into character and her droll sense of humor” are what appeal to me too! I hope you enjoy Charlotte and Emily Bronte’s writing. The last line of Wuthering Heights is wonderful. Good catch, Nancy. I corrected it. Thanks!